Googling “2011 exotica movement” yields no think piece nor listicle on the presence of an underground trend, mostly due to it not being large enough to trend, even on a subterranean level. Still, it’s difficult to not wonder what sort of inconclusive evidence accounts for Monster Rally’s Coral, Rangers’ Pan Am Stories, and Cankun’s Ethiopian Dream in the same year. How did three artists, from three global locations, arrive at an overlapping sound in 2011? Today, there remains no movement, no coinage of “nu-exotica” (thankfully), and no copycats or burgeoning artists unabashedly influenced by their work. Each artist, to varying degrees, lives within themselves, creating worlds to be visited with the placement of a needle to wax. 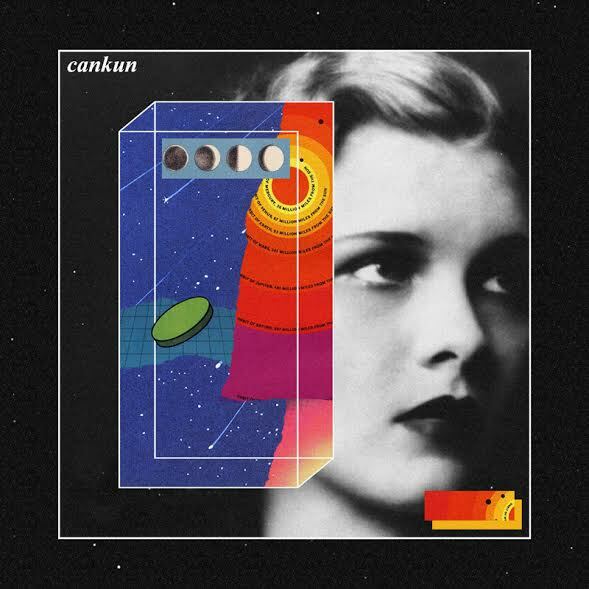 Next month, Cankun will release its third album, Only The Sun Is Full Of Gold, as a postcard invitation to the latest discovery. Cankun never abandons past discoveries entirely, as proven on “Words”. The signature chord progressions echo the psychedelia of past work, while the African percussion exemplifies the growth and amalgamation always at play. “Words” exists in the tradition of loop-based instrumental vignettes, like any other Cankun record, but it also defies the limitation of the loop and vignette by interlocking those discoveries into a narrative. In the two years since Culture Of Pink, Cankun has pursued the transmogrification of psychedelic exotica. It remains recognizably a Cankun project, while subverting the danger of stagnancy. Cankun’s Only The Sun Is Full Of Gold is out May 4 on Hands In The Dark (LP) and Not Not Fun (cassette).